Without a doubt the most renown artist to emerge from North Minneapolis was PRINCE, who grew up on the Northside and had his first public performance at the Capri Theater on West Broadway. 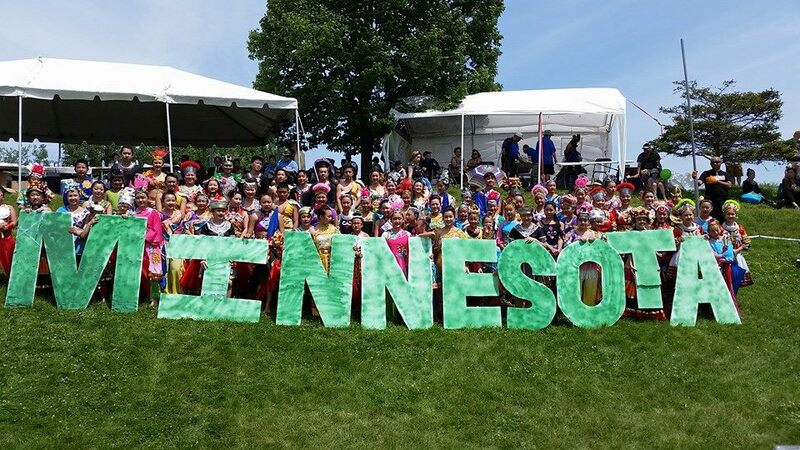 The Northside connection to the arts has not diminished but has only grown stronger and deeper as more and more artists call North Minneapolis home. Whether they be born and bred, transplants from other cities or transfers from other neighborhoods, North Minneapolis has a ‘flavor’ and ‘vibe’ that draws on the talents of aspiring, emerging and established artists alike, creating a community of creativity, exploration, activation, and revolution. We sat down with three Northsiders committed to their art and their place. Merriam-Webster dictionary defines wealth as: abundance of valuable material possessions or resources. However, an individual’s description of wealth can certainly vary from the definition provided. In polls nationwide, many Americans call out ‘peace of mind’ as wealth or being able to live free from constraints. Not every definition of wealth is associated with money, or is it? How much peace of mind can one enjoy if they are concerned about how they will provide for their family or receive the medical care needed for a condition or emergency? How much freedom can you enjoy when you are constrained by the limitations of your resources? The reality is that wealth does at some point involve money, resources, access, assets and investment. But what does wealth mean for a community where decades of disinvestment have occurred? How do they counteract the intentionality of those actions and how do they see, experience, and establish wealth? Building wealth in these communities can look and feel very different than other neighborhoods. In North Minneapolis, work is being done to amplify the need for wealth building among Northsiders. Like every neighborhood in every city around the world, North Minneapolis is a place connected to food. This intersection of food and place is critical for creating communities that are healthy, vibrant and sustainable. It is impossible to have life without food or a thriving community without access to healthy food. Enter farmers markets and grocery stores, part of the food ecosystem that ensure neighborhoods and the people who live in them are able to flourish mind, body and soul. Charles Caldwell is a veteran artist, well-known in North Minneapolis with dozens of paintings canvasing various Northside locations, perhaps his most noticeable work is the Welcome to North Minneapolis mural that greets residents and visitors entering via Highway 94. Born in Arkansas, Charles moved to the Northside at a young age and credits that move to his development in the arts. He owns and operates C Caldwell Fine Arts Gallery and Studio, fulfilling his aspiration to create a space in his own neighborhood to celebrate, empower and inspire others to create and appreciate art. Kenneth Caldwell says his dad is the best pencil artist that he’s seen, “no one can touch him”, and credits his father for allowing him to discover and grow his own artistic ability in his own way. He started selling his works young as a student at North High School and now owns CaldToArt | Paint Time and is also an arts educator continuing the Caldwell legacy of community impact, "I create to inspire and allow others to grow, see the potential they have in themselves. I pull from my community, peers, and most importantly my family." Ange Hwang believes that honoring other people's experiences can change your worldview. For the last two decades she has been on a mission to connect the disconnected through multimedia arts, technology and community organizing as co-founder of Asian Media Access in North Minneapolis. Determined to use her voice and get her message across, Ange is unapologetic about empowering Asian American Pacific Islanders and disadvantaged youth to ensure there is an increasing Asian representation in the media, and ensuring young people embrace their own cultural heritage while navigating mainstream society. Charles Adams, Jr. is a son, brother, husband, father, second generation police officer, and proud Northsider. 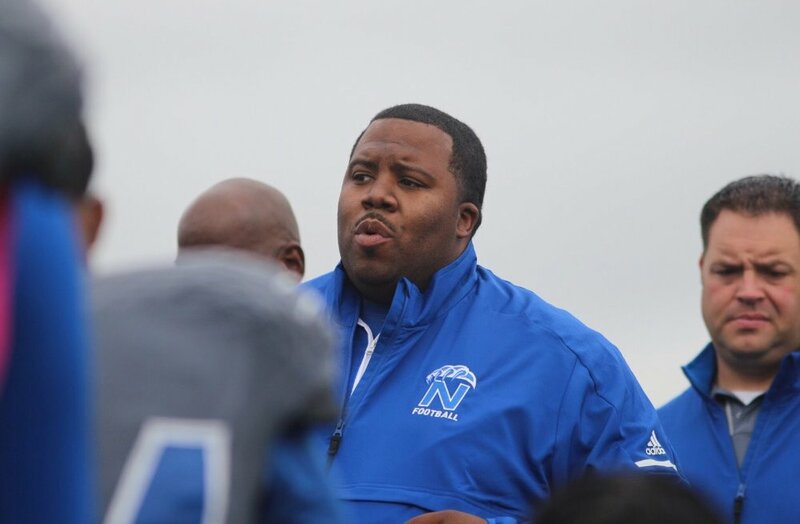 Known by students as "OA", Officer Adams has built a reputation of trust and achieving what most thought was impossible - becoming the first African American head coach to win a state football championship in 2016. Still, being born in North Minneapolis and able to make an impact has been his most significant achievement. Roots Community Birth Center brings life to North Minneapolis - literally. As Minnesota's first and only African American-owned birth center, Roots is focused on making out-of-hospital births more accessible and affordable to ALL families. Rebecca Polston open Roots in 2015 to invest in the community, to serve the next generation of mothers and families, and to create access to quality midwifery care throughout the northwest metro area. Her practice is small by design in order to maintain personal connections and a sense of individuality with each family served. HWMR is a lifestyle brand with a mantra of excellence - Black Excellence. Houston White, founder and veteran entrepreneur, uses the art of style and urban fashion to inspire pride among the diaspora. 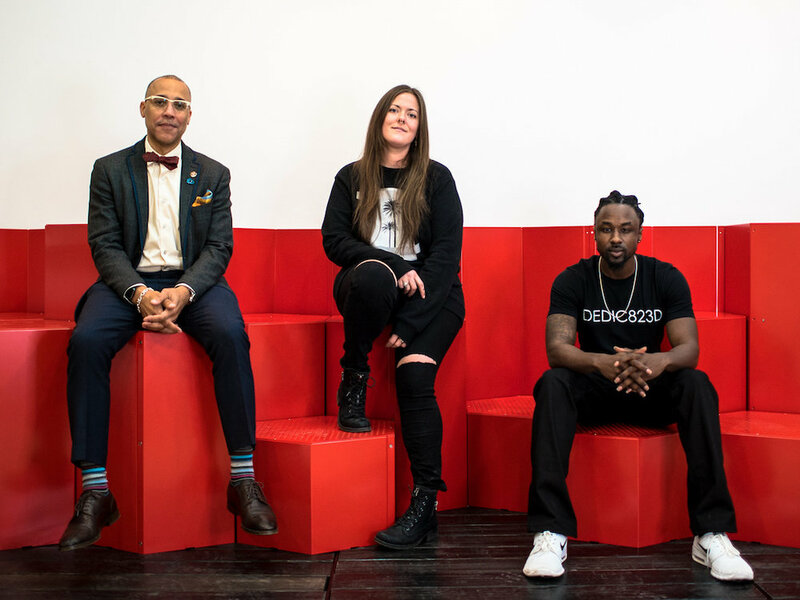 What began as an upscale barbershop in the heart of North Minneapolis, has grown into a destination for genuine culture connection. The HWMR brand is a reflection of our times, borrowing from the past yet seeking to propel the classic style of yesteryear into the future - vintage modernism. The goal of HWMR is to provide superior products with excellent service while inspiring greatness. A portion of every dollar earned goes to the HWMR Scholarship Fund for Future Entrepreneurs. Appetite for Change (AFC) is a community-led organization that uses food as a tool for building health, wealth and social change to strengthen families, create economic prosperity and encourage healthy living in North Minneapolis. Founded in 2011, AFC operates several initiatives all aimed at building a sustainable local food system aligned with racial and health equity, including: Community Cooks, Urban Agriculture, Food Policy Advocacy, Breaking Bread Cafe, and Kindred Kitchen. By engaging youth and adults through its workshops, collaborative gardens, leadership trainings, community meetings and classes, AFC is planting seeds of change. Birthed from the realization there was a void that needed to be filled in the creative and young professional sectors throughout the Twin Cities, New Rules is a landmark destination that brings different artistic, innovative and technological freelance groups together to remove creative barriers and become a sustainable economic catalyst. New Rules is a 4,000 sq. ft. communal marketplace located in North Minneapolis, combining co-working, retail and event space. Originally built in 1915, and redeveloped by New Rules in 2016, the space has a modern, minimal aesthetic while keeping its original historic charm.